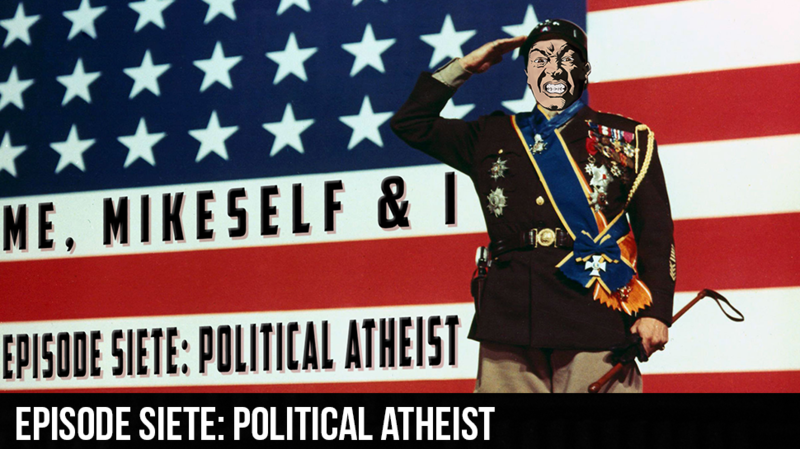 Life is so much better being a political atheist. I’m not taking sides, I’m not yelling, and I don’t care. I do care about our future and if our votes actually mattered (Super delegates sabotaging votes) Then I would vote for Jill Stein because she has great views that actually make sense, but no one is listening and Hillary Trump and Donald Clinton regime has taken over. I don’t believe anything my government says anymore and I’m okay with that because there is more to life than politics, such as PPAP. This weeks POD I tell you about a podcast that I challenge you to get through even a minute of. I couldn’t even get through 30 seconds. I talk about the importance of family and life being more important than the value of the dollar. I also talk about how TV can change the way you think.